3 Day Juice Cleanse- We’re Doing it! My husband and I started our 3 day juice cleanse today through Squeezed. I needed a jump-start to eating right for swimsuit season. I’m sharing our experience in case anyone was thinking of doing a juice cleanse. I have NOT received any compensation from Squeezed, I just heard about it on the radio and thought we’d give it a try. 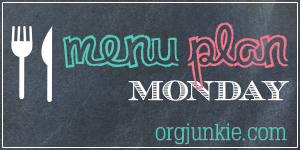 Author LesliePosted on June 2, 2015 May 14, 2018 Categories FoodTags juice cleanse, juice detoxLeave a comment on 3 Day Juice Cleanse- We’re Doing it! So in Part 1 we put a system in place to clean out our closet. Now we organize! 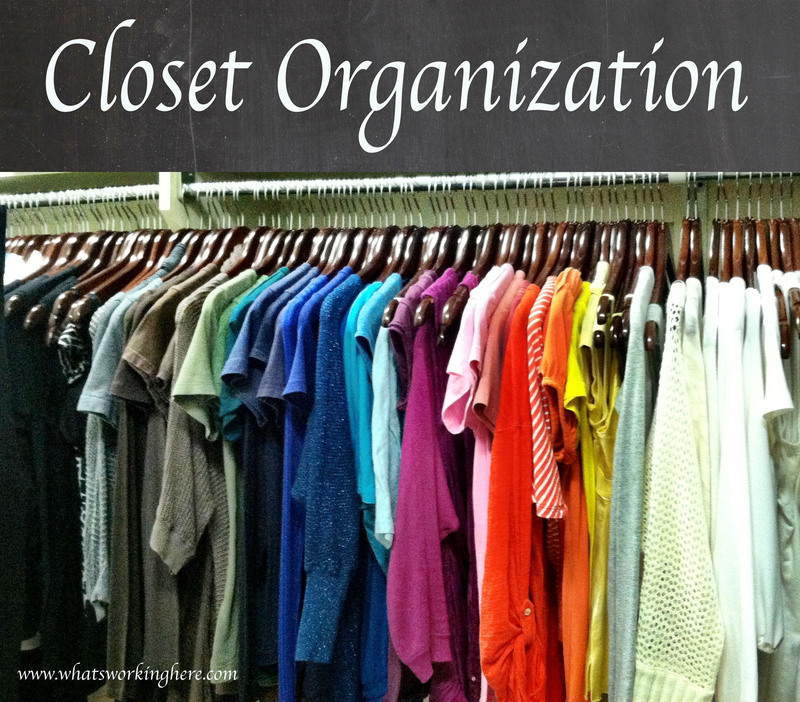 I’m sharing ideas for closet organization and giving you a tour of our master closet.